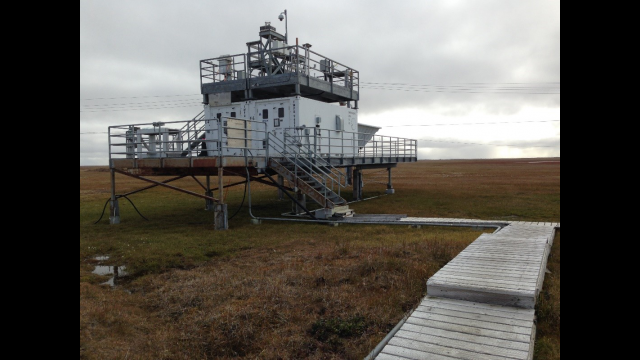 Atmospheric Radiation Measurement facility at Barrow, Alaska, site of Baylor team research in international study of black carbon in and around the Arctic. *This Baylor University research received support from the U.S. Department of Energy (Atmospheric Radiation Measurement Field Campaign no. 2010-05876) and Baylor’s C. Gus Glasscock Jr. Endowed Fund for Excellence in Environmental Sciences. 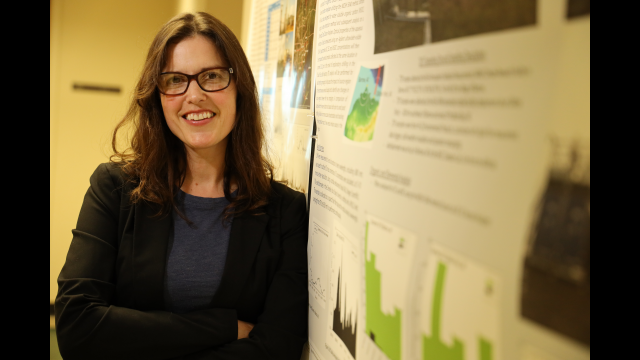 Dr. Rebecca Sheesley is interested in understanding local to global impacts of atmospheric particulate matter. 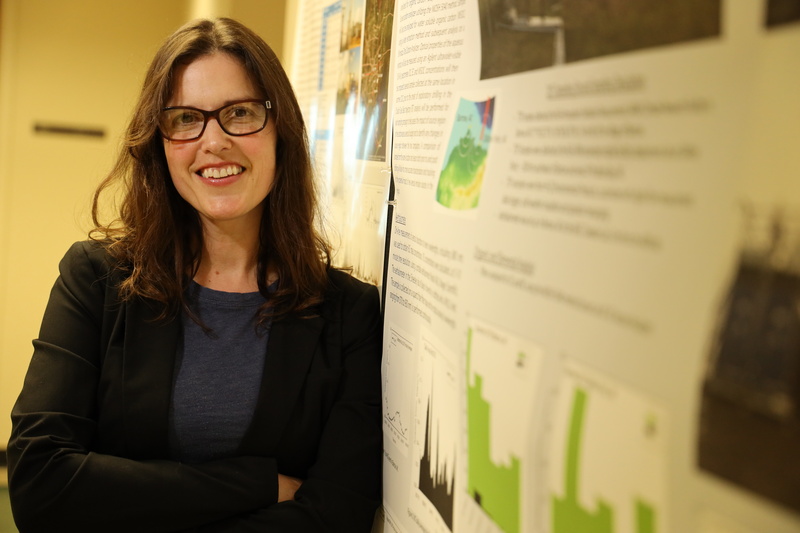 Her work on air quality spans several continents, with studies in Texas, the Upper Midwest, Southern California, Scandinavia, South Asia and the North American Arctic. 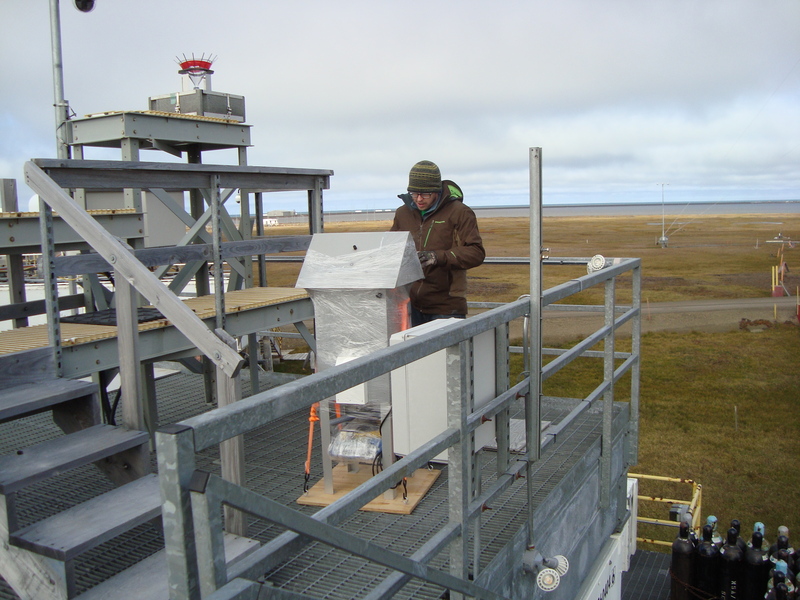 Carbonaceous aerosols in the atmosphere are a continually changing complex mixture that interacts with the biosphere, impacts climate change and can have negative effects on human health. 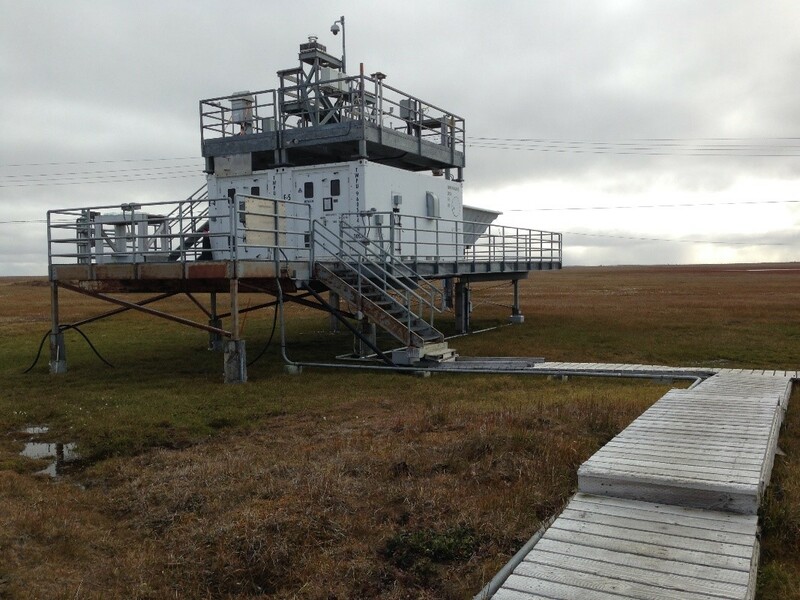 She has focused her efforts on refining methods for the analysis of the chemical and isotopic composition of particulate matter and understanding sources and transport of particulate matter in urban and remote environments. Sheesley also is a faculty fellow with Baylor’s Institute of Ecological, Earth and Environmental Sciences (TIE3s), an interdisciplinary and Ph.D.-granting institute that brings together researchers from biological, chemical, atmospheric and geological sciences, with statisticians, anthropologists and engineers to address the most challenging problems facing ecosystems and the environment. Researchers study the behaviors, stresses and sustainability of Earth's natural system at multiple scales through active collaboration, interdisciplinary research, graduate education and public outreach. 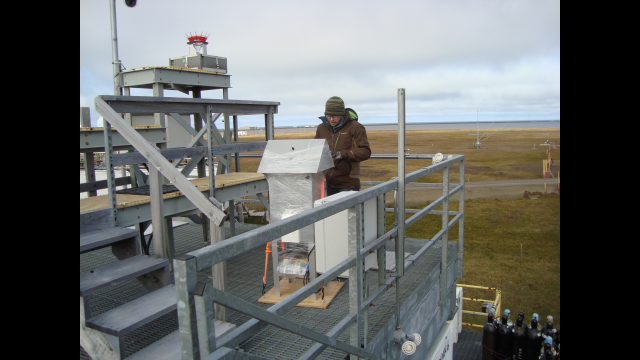 Tate Barrett is a TIE3s Ph.D. graduate, where his research focused on trends, optical properties and source contributions to elemental and organic carbon influencing the North American Arctic.